Open to ladies in 20s and 30s. Contact FlameTree Office for more information. Open to young adult females. Open to young adult guys. Fellowship, discipleship and bible study. Social, teaching, mentoring and encouraging. Bible study and building community. Tuesday nights (during school term). Church life group with a focus on prayer, fellowship and community building. Gathering in prayer for the nation of Israel. Bible teaching, prayer and focus on Israel. FlameTree is committed to equipping and encouraging men to be men of integrity within their families and wider community. Men who will stand up for what is right, who will lead by serving and by the godly example of their lives. FlameTree Men’s Breakfast’s currently have a theme of guys getting to know each other at a more personal level through sharing and encouraging one another in our journey towards God. 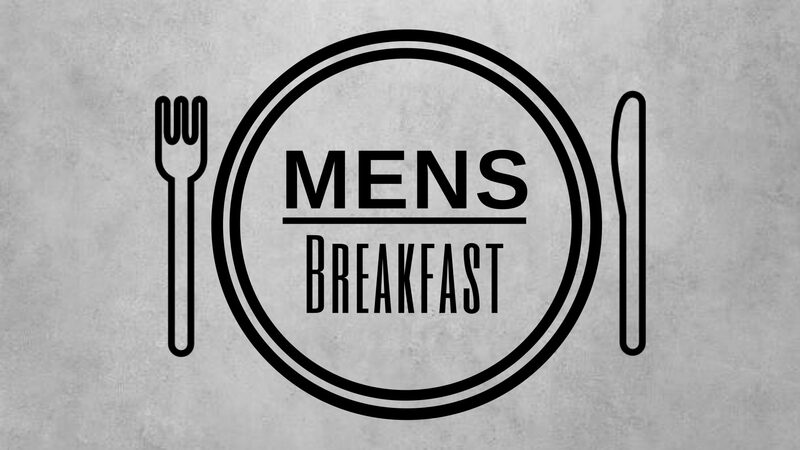 Men’s Breakfast is on once a month on Saturday morning at 7am. Cost is $10 for a hot breakfast. Please RSVP to the church office (or sign-up sheet in foyer) for catering purposes. Please check out the Events page to see when the next Men’s Breakfast is happening. See you there! Tuesday 9.30am (except during school holidays). 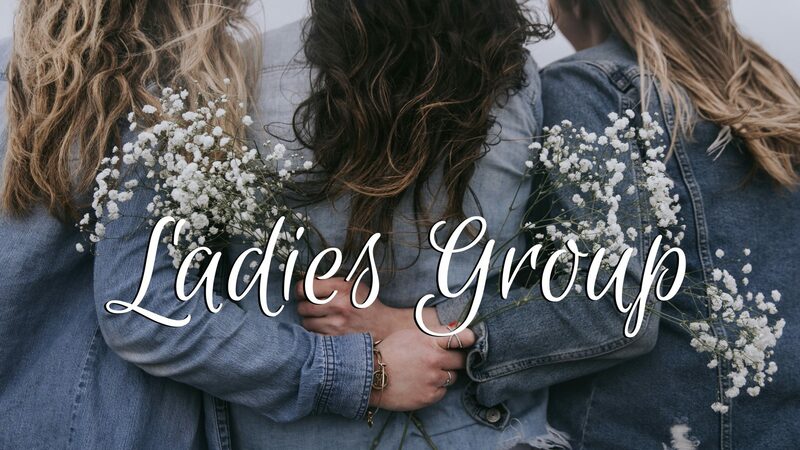 Ladies group meets to worship and spend time together in prayer and in the Word. We enjoy entering into the Presence of God and share together what we feel the Holy Spirit is saying to us as Women and watchmen on the Walls. For Mums with kids aged 4 and under, Mum’s Group is a time to get together with other women to encourage each other in life. We have a time to pray for each other and just fellowship. Location is in the kids church room and also the backyard. For more information please contact Hannah on 0431 190 884 or Elisha on 0479 066 351. FlameTree Young Adults is for young adults aged 18-30, who are passionate about Jesus and community. It is a place where you can come and be involved in a community, share testimonies, worship, receive prayer, and build each other up in the kingdom. Follow FlameTree YA on Facebook and Instagram to receive regular updates. Hope to see you at the next meeting! 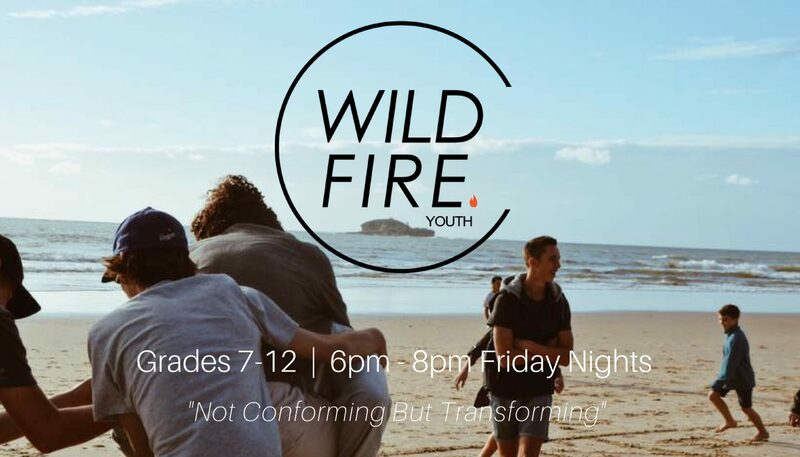 Wild Fire Youth is a high school ministry of FlameTree Church, for young people in grades 7-12. It’s a space where young people are welcome to come and meet new friends, hang out, worship God, develop a relationship with Jesus Christ and encounter the reality of the power of the Holy Spirit. We are a close-knit family who love to see each other grow and become more like Jesus. We meet every Friday during school term and this year the time has changed. Youth will start at 6:00pm and finish by 8:00pm. FlameTree Youth is led by Samuel & Hannah Liddle along with a great team of youth leaders. They’re excited to be launching a new layout of youth and are eager to chase after intimacy with Jesus more than ever. Follow us on Facebook to keep up with what we’re up to! We meet in The Teen Shed every Sunday during school terms from 9.30am-11.00am. 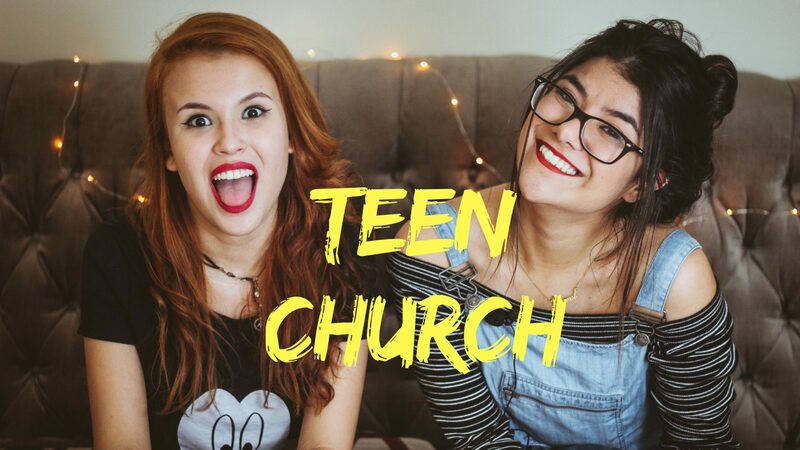 For more information about Teen Church, please contact the office. 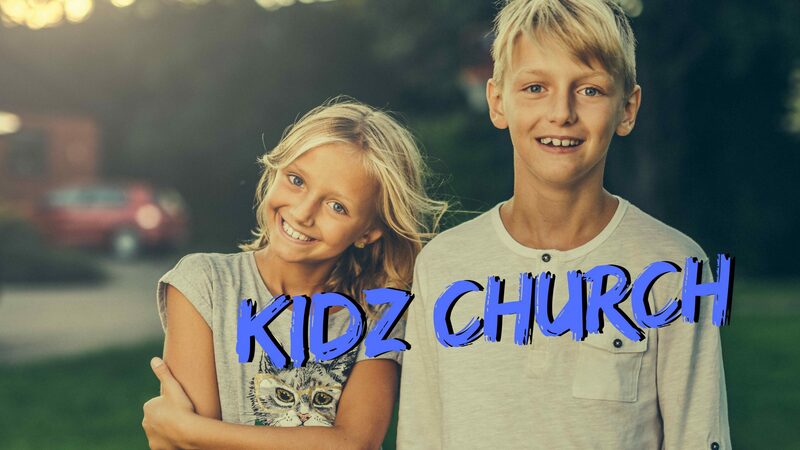 Kidz Church starts after the children have been in the main Sunday morning worship service for half an hour (9:30am), so that families can worship together. So look out for the sign on the overhead screen for when the children are released to go to Kidz Church. Kidz Church is a time to equip our kids in teaching them Bible stories with applications to their own lives, to pray, worship, play games and have fun together. For more information about Kidz Church please contact the church office. Junior Kidz starts after the children have been in the main Sunday morning worship service for half an hour (9:30am), so that families can worship together. So look out for the sign on the overhead screen for when the children are released to go to Junior Kidz Church. 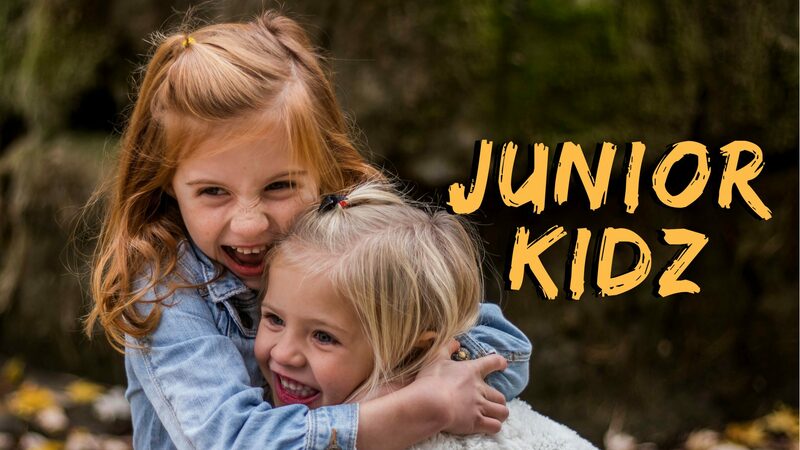 Junior Kidz is a time to equip our kids in teaching them Bible stories with applications to their own lives, to pray, worship, play games and have fun together. For more information about Junior Kidz please contact the church office. FlameTree Creche cares for children aged 15mths to 3 years during the Sunday morning service (school terms). Children are supervised from 9:20am in the back verandah area by experienced carers and enjoy a range of activities including water play, sandpit, play dough, stories and puzzles. Fruit and rice crackers are provided for morning tea with children bringing their own named water bottle. Leaders, Graham and Marlene Woods oversee Creche and are assisted by some wonderful carers as well as a parent roster. 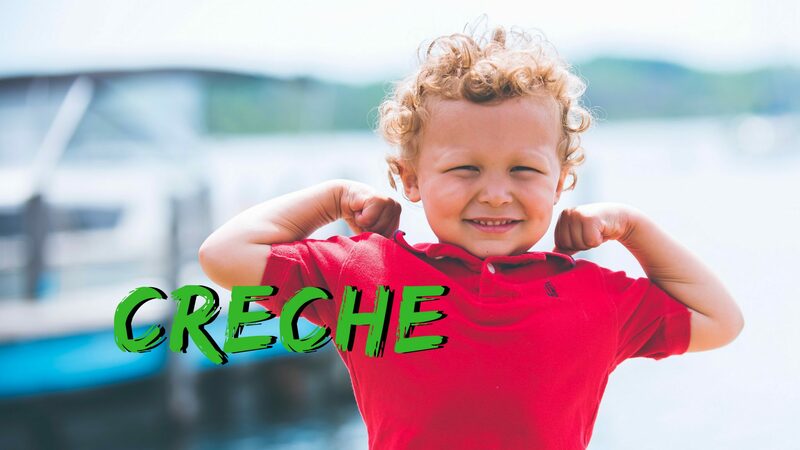 If you have any questions about Creche please contact the church office. 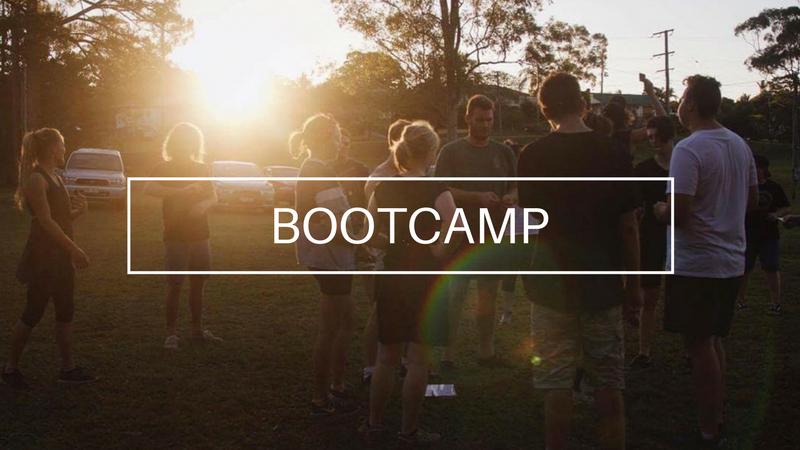 Neighbourhood Bootcamp is a Community Fitness Bootcamp held at Coes Creek Road parklands, Nambour, QLD every Monday and Thursday afternoon from 5pm-5:45pm. For teens & adults only. Gold coin per session. Tire deadlifts, sledgehammers, power sled pull, kettle bells, punching bags. Fun for young and old! NBC exists to help you improve your physical and social health & wellbeing. Come along and join in a group workout. 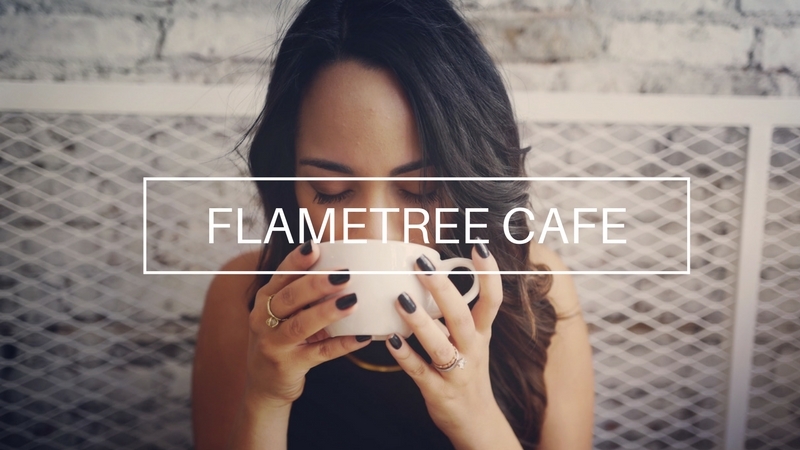 FlameTree Cafe is an important part of church life. Not only is the coffee & food delicious, cafe volunteers friendly and helpful, but it brings people together for fellowship and gives an opportunity to get to know one another better. The Cafe is open every Sunday after the morning service. Join us this week! The Cafe is managed by Judy Rutch and caters for a variety of functions which are held in the auditorium or cafe hall. These range from wedding celebrations, to seminars and special events of all kinds. If you are interested in hiring the cafe’s catering services for your event, please contact the church office. 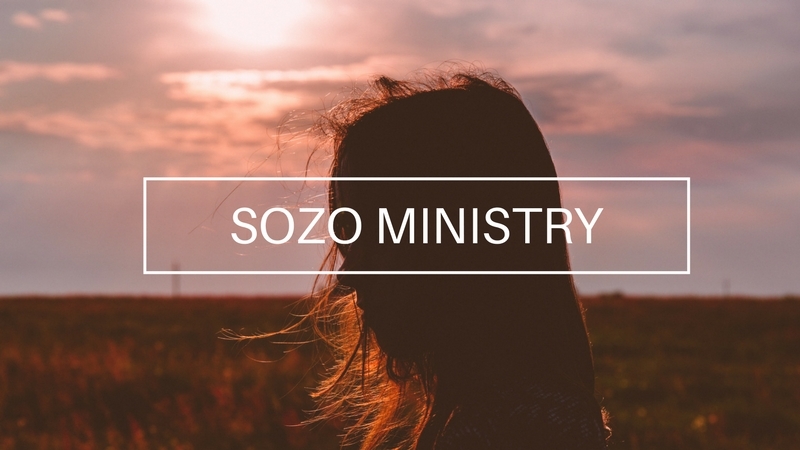 Sozo is the Greek word translated “saved, healed, delivered.” Sozo ministry is a unique inner healing and deliverance ministry aimed to get to the root of things hindering your personal connection with the Father, Son and Holy Spirit. A Sozo session is a time for the Sozo team to sit down with you and with the help of the Holy Spirit walk you through the process of freedom and wholeness. It is not a counselling session but a time of interacting with Father, Son and Holy Spirit for wholeness and pursuing of your destiny. Contact the church office to make a Sozo appointment. 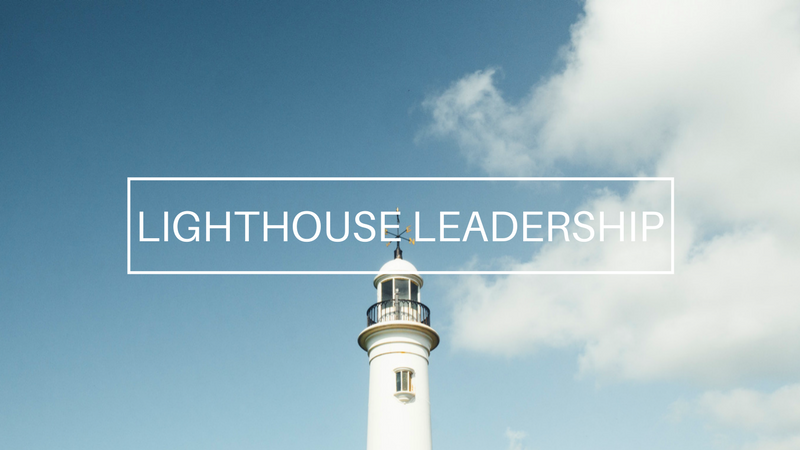 Lighthouse Leadership is run by Chris and Gretchen Mitchell. Gretchen is a registered psychologist and loves that her job connects her with all different types of people needing hope and support at key transition points in their lives! As such she is a dynamic and caring counsellor and presenter. Chris is a registered teacher, trainer and group facilitator. He loves to teach and talk leadership and issues of the heart in a practical and understandable way. Also a part time Life Coach, Chris counsels and mentors clients to find their full potential by transitioning them through past and present blockages and building their strengths. 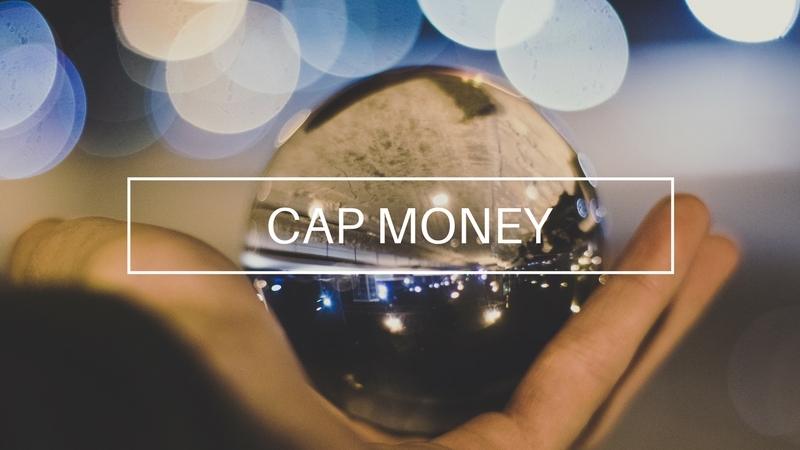 Dates for the next CAP Money Course are coming soon. To express your interest, or if you have any questions, please contact the church office. Hope to see you at the next CAP Money Course! 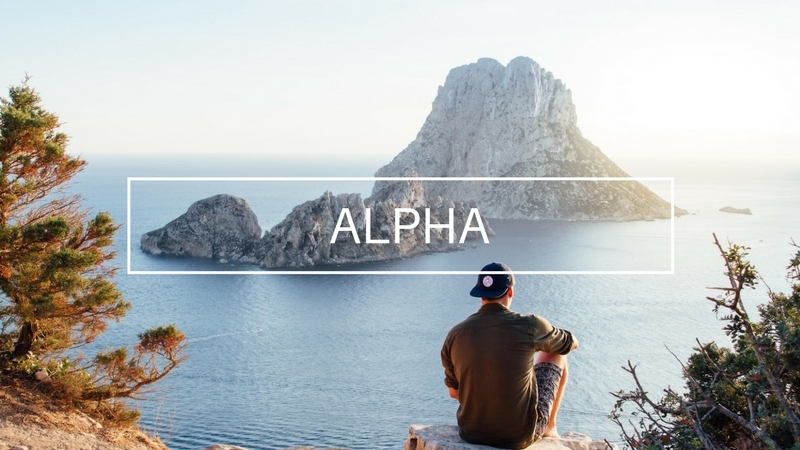 Alpha is a series of sessions exploring the Christian faith, typically run over ten weeks. Each talk looks at a different question around faith and is designed to create conversation. Alpha is run all around the globe and everyone’s welcome. It runs in cafés, churches, universities, homes – you name it. No two Alphas look the same, but generally they have three key things in common: food, a talk and good conversation. We start with having a coffee or meal together. The video talks are designed to engage and inspire conversation and are usually around thirty minutes long. They explore the big issues around faith and unpack the basics of Christianity, addressing questions from Who is Jesus? and How can we have faith? to Why and how do I pray? and How does God guide us? Dates for the next Alpha Course are coming soon. To express your interest please click on the website above and fill out an expression form. Or if you have any questions, please don’t hesitate to contact us. 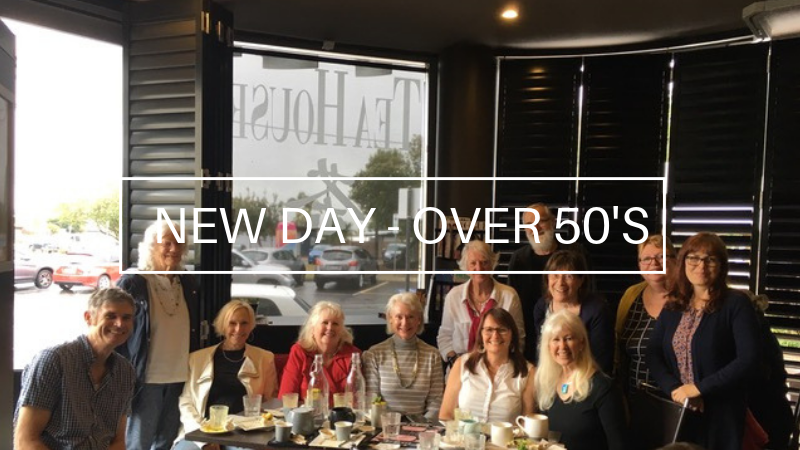 We want to have even more delightful social times together at Flametreee with our over 50’s family, so we’ve started a group called “New Day”. We meet each Term at picturesque locations around the Sunshine Coast. It’s such a wonderful time catching up for a cuppa, laughing and enjoying each others company. Then walking in amazing surroundings and breathing in beautiful the fresh air.